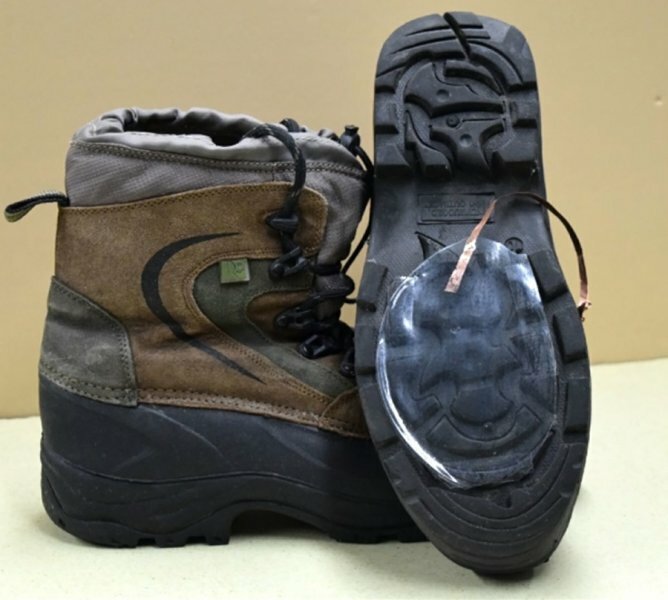 Hiking shoe with device attached. Credit: Abdelsalam Ahmed. The device designed by researchers at the University of California, Los Angeles (UCLA) in the US is inexpensive, small, thin and flexible like a sheet of plastic Its a first-of-its-kind 3D-printed device that can produce electricity from falling snow. "Snow is already charged, so we thought, why not bring another material with the opposite charge and extract the charge to create electricity," said Maher El-Kady, a UCLA postdoctoral researcher. After testing a large number of materials including aluminium foils and Teflon, the researchers found that silicone produces more charge than any other material. The researchers believe the device could be produced at the low cost given "the ease of fabrication and the availability of silicone," Kaner said.